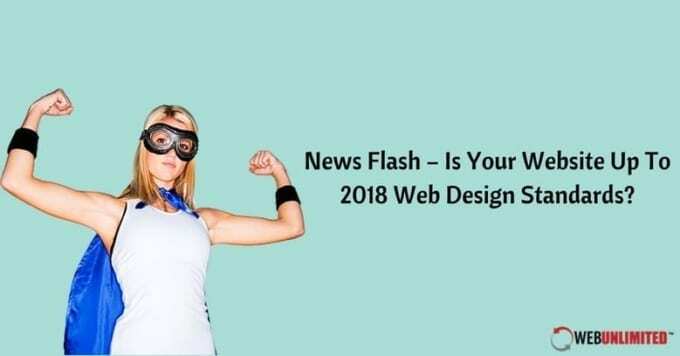 News Flash – Is Your Website Up To 2018 Web Design Standards? To stay competitive in 2018, it’s essential that your web design be up to par with the newest development and design standards. 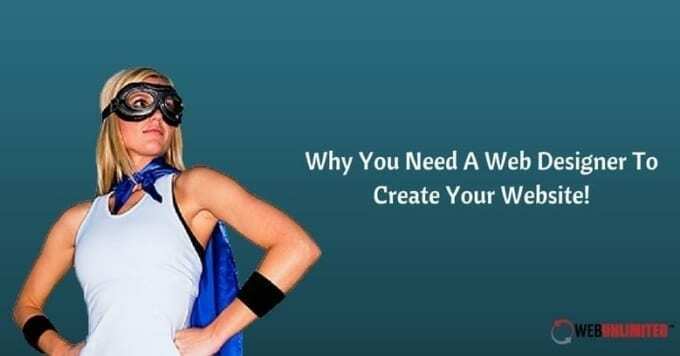 This means frequently updating your site through essential web design services that will keep it functional and efficient as websites and their users continue to change. Top 7 Questions You Should Never Ask A Web Designer! 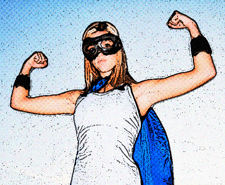 Website designers are your partners in developing an effective website that will help your business succeed. They work diligently to make your ideas come to life in the best way possible. Got A New Website Design? Learn Where To Host Your Website! 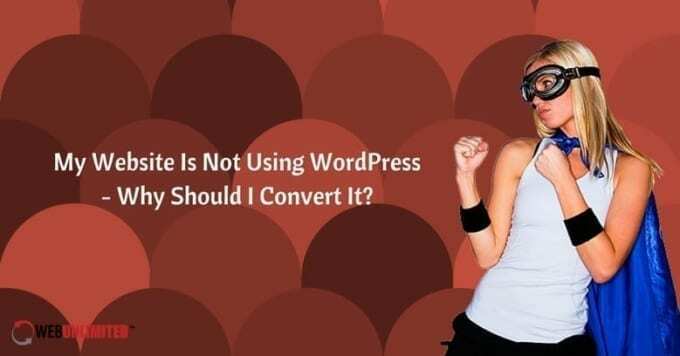 My Website Is Not Using WordPress – Why Should I Convert It? The right content management system or CMS is critical when building an effective, user-friendly website design. 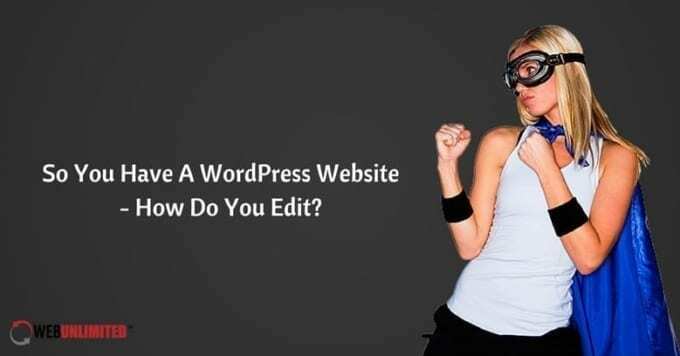 Of all the CMS systems available, WordPress is viewed as one of the best by most web design services for many reasons. 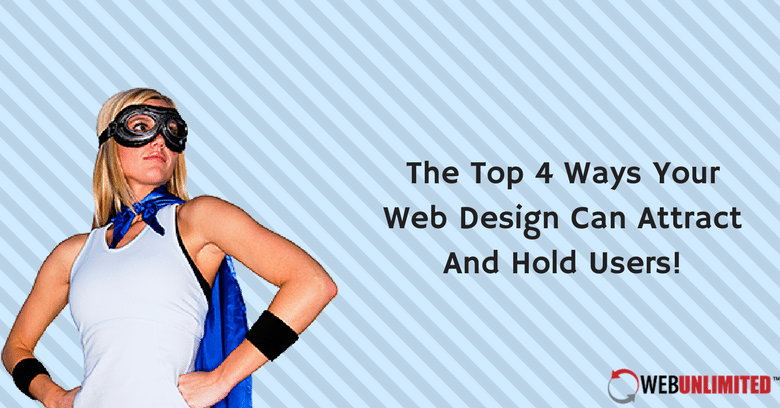 The Top 4 Ways Your Web Design Can Attract And Hold Users!